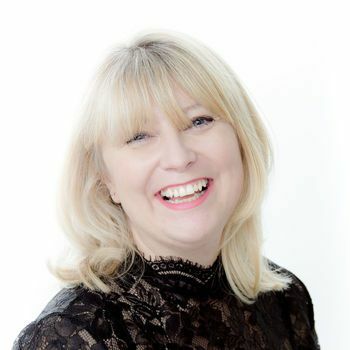 Under-the-radar Georgia may not appear high on many travel wish lists, but after Joanna Lumley cited it as one of her new favourites following her Silk Road Adventure, its snow-capped mountains, rolling hills and ancient history could soon become one of yours, too. 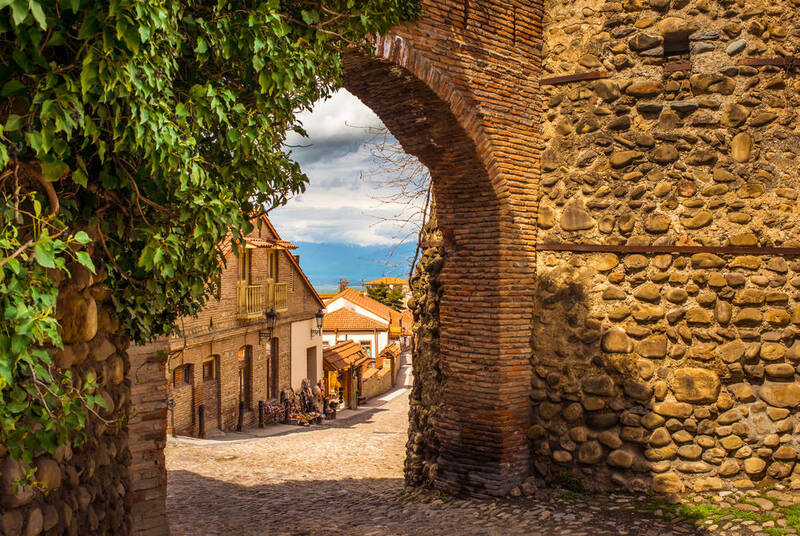 Explore it all on this tailor-made itinerary that will see you make like Ms Lumley herself as you discover Tbilisi's cobbled Old Town, impressive Art Noveau architecture and cosy marketplaces before national-park mountains and UNESCO World Heritage Sites that make up Georgia's stunning natural world take over. 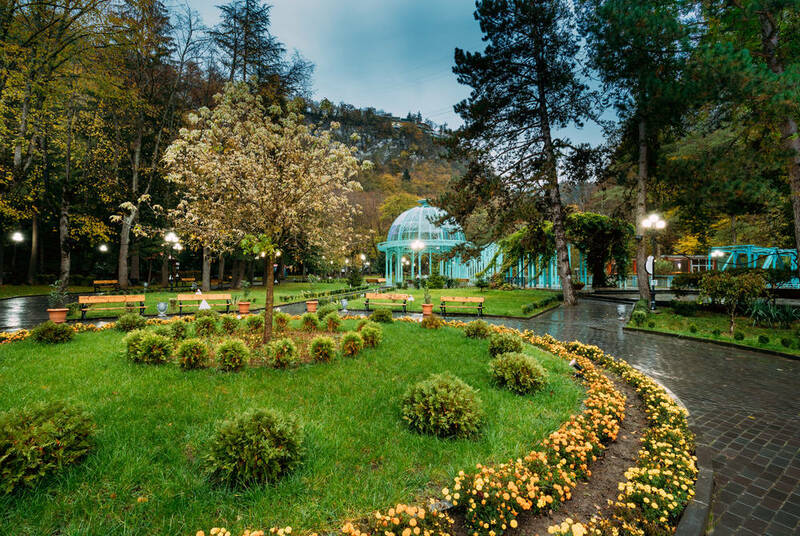 It's all knitted together with four-star hotels, private transfers and all-inclusive meals throughout, as well as entry to the country's best attractions including the Sighnaghi National Museum, Khareba Winery and Borjomi National Park. After included VIP airport lounge access, take your flight from London to Tbilisi where you’ll be picked up and transferred to your hotel. 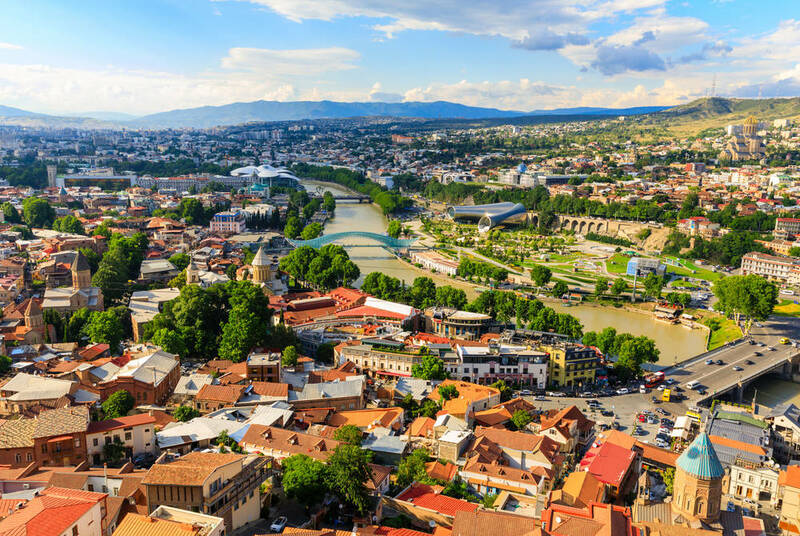 Georgia may technically be in Asia, but its capital Tbilisi is all European charm. 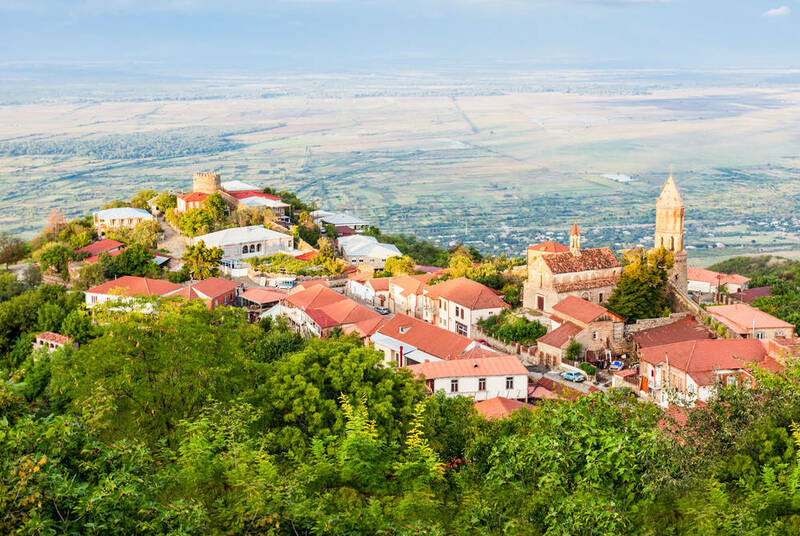 You'll explore it all over the next two days with strolls in its charming 5th-century Old Town, built around the twisting valley of the Mtkvari River. 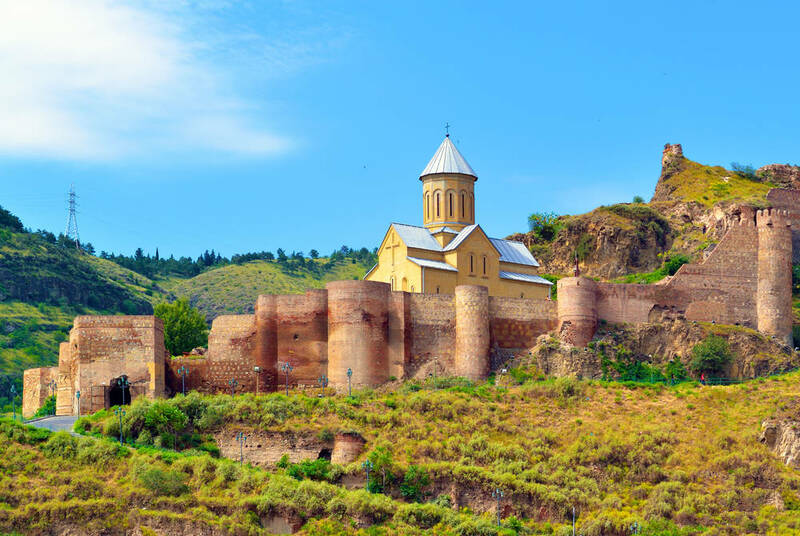 Here, state-of-the art modern delights lie against ancient colourful architecture – the latter most spectacular in the Narikala Fortress and brick-domed Sulfur Baths – a respite for the Silk Road travellers that once stopped here. On day two, dine at a traditional Georgian restaurant for the first of your included dinners, where you'll be accompanied by dancers demonstrating a traditional Georgian jig. After breakfast at the hotel you'll begin your trip up to Mtskheta, one of the ancient capitals of Georgia. 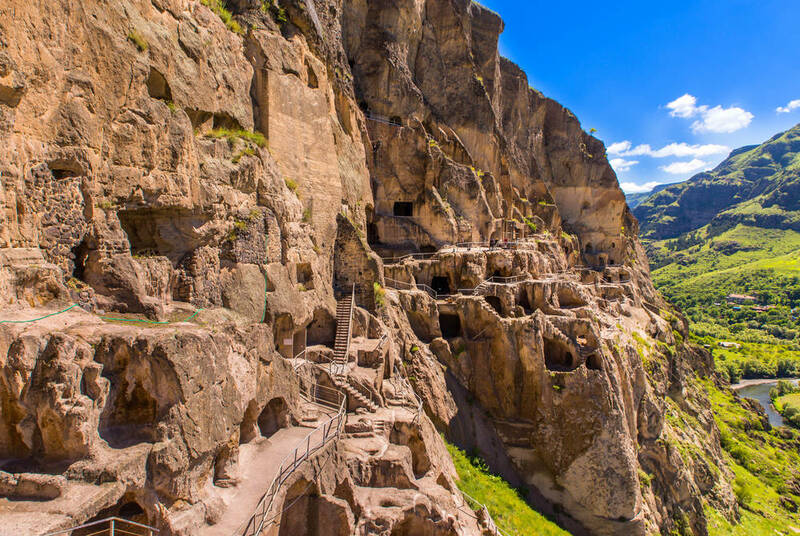 Along the way, marvel at the 6th-century and UNESCO World Heritage Site Jvari monastery – one of the masterpieces of Georgian architecture, before a scenic drive through the High Caucasus Mountains. 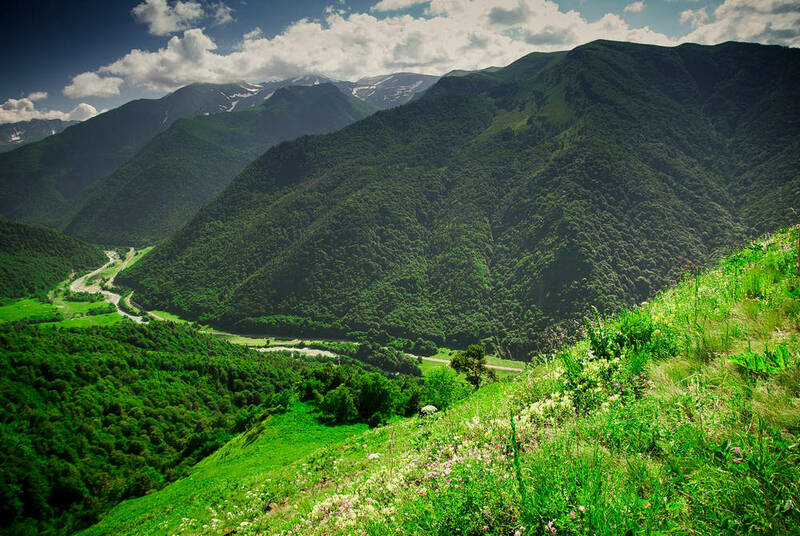 Traverse along the rugged Georgian Military Highway that links Georgia with Russia, visiting a spectacular 17th-century castle complex en route, perched above the turquoise expanse of the Zhinvali reservoir. 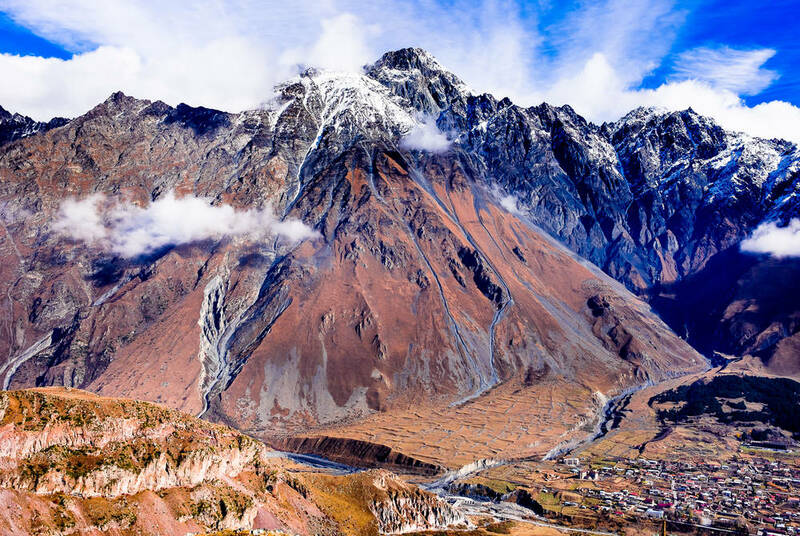 Then, arrive in mountain-framed Kazbegi, whose peaks easily rival the likes of the Rockies. 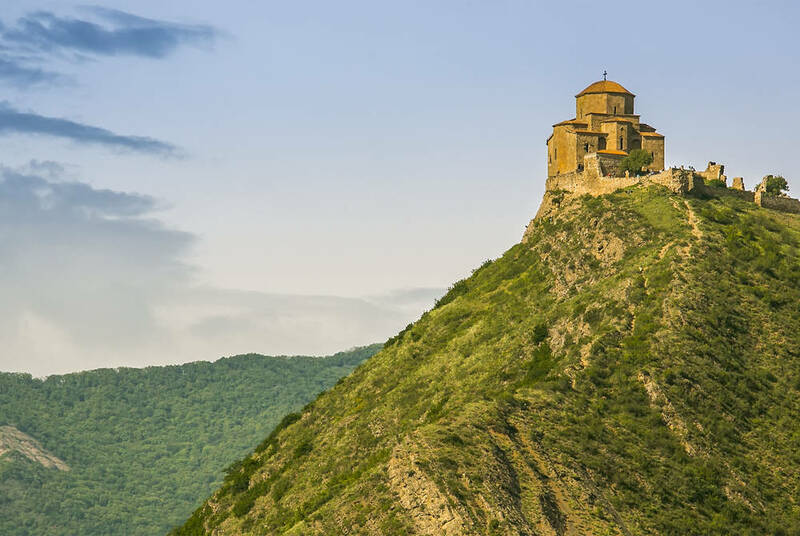 Explore with a hike or bike ride, but the true highlight today is the 14th-century Gergeti Trinity church, one of Georgia's most iconic images. Weather permitting, it also affords views of one the highest and most spectacular glaciers in the Caucasus. After breakfast, enjoy an ultra-scenic drive through the mountains, with plenty of time for stops to take in the lakes, rolling slopes and remote villages of Sno and Juta. 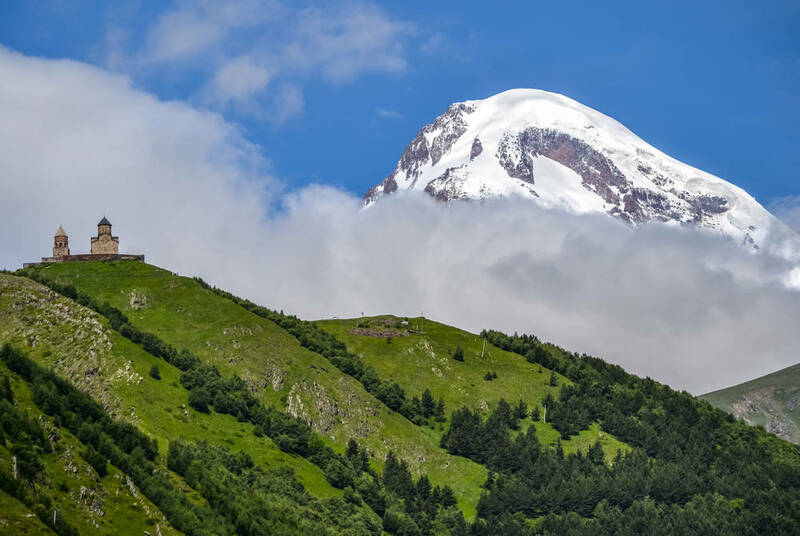 Juta, located in the breathtaking Sno Valley, is one of the highest villages in Kazbegi – we recommend a gentle hike around the mountain foothills before you culminate today in Gudauri, a popular stop for climbers. The next two days will see you first explore Gori – the birthplace of the Soviet leader Stalin, before a visit to the cave town of Uplistskihe, the site of pagan rituals before Georgia became a Christian country. 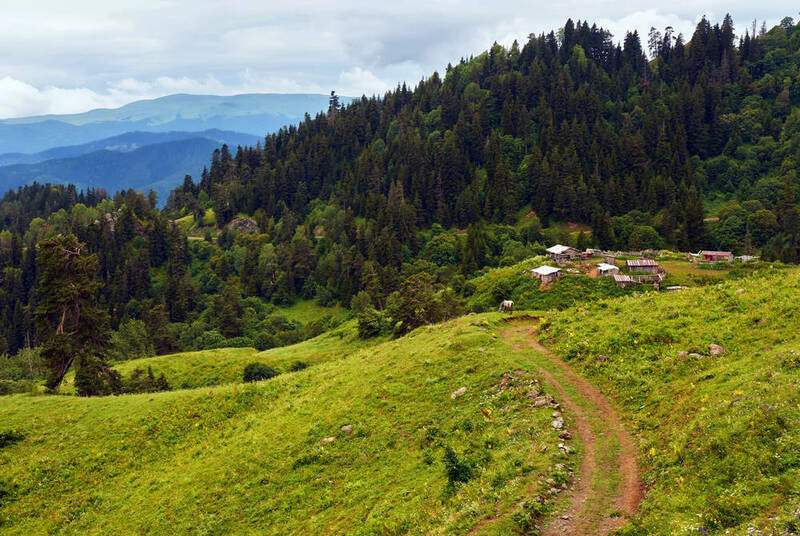 Your final day will see you depart to Kakheti region – Georgia’s premier wine-producing area and home to hundreds of historical and architectural monuments. Afterwards, drive to Tsinandali – a village noted for its surrounding estate and historic winery that belonged to the 19th century aristocratic poet Alexander Chavchavadze. Visit a winery in Kvareli and enjoy lunch and degustation with two types of Georgian wine. Here, you'll have the opportunity to take part in a culinary master class and create your own Georgian barbecue and Churchkhela sweets. After breakfast, you’ve got a final few hours to explore the city before transferring to the airport for your flight back to the UK.